SAN LUIS OBISPO — Amazon’s Andy Jassy, CEO of Amazon Web Services, the world’s leading cloud computing platform, and Wyatt Oroke, the inspiring Cal Poly alumnus-turned-teacher who gained fame on “The Ellen DeGeneres Show,” will deliver keynote addresses at three spring 2018 commencement ceremonies June 16 and 17 at Cal Poly. Oroke will address the nearly 1,500 eligible graduates from the College of Agriculture, Food and Environmental Sciences and College of Science and Mathematics at 9 a.m. and about 1,600 eligible graduates from the College of Liberal Arts and Orfalea College of Business at 3 p.m. on June 16. Jassy will address more than 1,600 eligible graduates from the College of Engineering and College of Architecture and Environmental Design at 9 a.m. June 17. All ceremonies will take place in Alex G. Spanos Stadium on campus. For more information about spring commencement, visit http://www.commencement.calpoly.edu/. Jassy has been with Amazon, the Seattle-based electronic commerce and cloud computing company, since 1997. 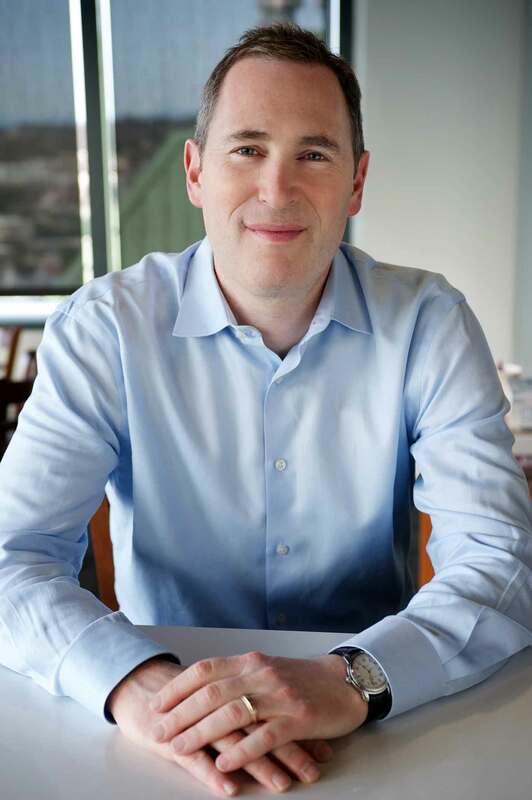 Since launching Amazon Web Services (AWS) in 2006 with fewer than 60 coworkers, Jassy’s inventive and nimble team has grown to thousands as they continue to develop and deliver a multitude of services for compute, storage, databases, analytics, machine learning, Internet of Things (IoT), serverless computing, augmented and virtual reality, and more. AWS is a large and rapidly growing business. Its first-quarter 2018 revenue increased 49 percent year-over-year to $5.44 billion, making AWS a nearly $22 billion run rate business. The company powers many household-name businesses, including Comcast, Cox Automotive, Expedia, FICO, Goldman Sachs, Intuit, Netflix, NFL, Shutterfly, Verizon, The Walt Disney Co. and many others. Last October, Cal Poly became part of the world’s first cloud innovation center developed in collaboration between AWS and an educational institution. The AWS-powered Cal Poly Digital Transformation Hub was created to accelerate digital transformation and address challenges in the government, education and nonprofit sectors through the application of cloud technologies. Prior to taking the helm of Amazon Web Services, Jassy held several leadership positions across the company. In the late 1990s, he authored the business plan for the Amazon Music business and served as its director of product management and general manager. He also started the Amazon Customer Relationship Management team, co-led marketing for Amazon, and acted as technical advisor to Amazon founder and CEO Jeff Bezos. Jassy earned his undergraduate degree from Harvard University and an MBA from Harvard Business School. Oroke completed his undergraduate degree with a major in history and a minor in women’s and gender studies in June 2013 and then earned a master’s degree from Johns Hopkins University in secondary education. Known as Mr. O to his seventh- and eighth-grade students at City Springs Elementary/Middle School in East Baltimore, Oroke has already left his mark on the city after just five years of teaching. He has been a featured speaker at Johns Hopkins University, the University of Maryland, College Park and WE Day Baltimore, a premier youth empowerment conference. He received the Community Hero Award from the Baltimore Orioles and the COBALT Award for excellence in LGBTQ youth advocacy from the University of Baltimore. A resolution in his name was passed by the Maryland state Senate for his work around social justice through education. 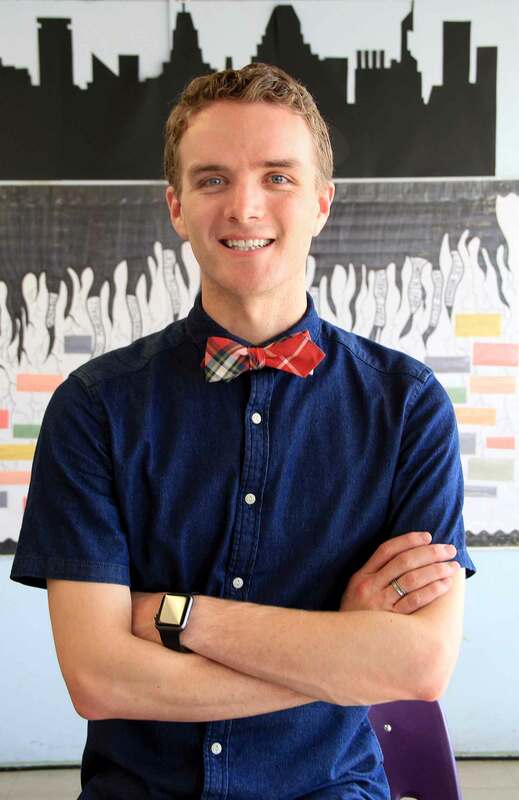 As well, he has been nominated multiple times for Teacher of Year in the city of Baltimore. During an appearance on “The Ellen Show” last October, in a segment he thought was about honoring his eighth-grade students who raised thousands of dollars for Hurricane Harvey relief victims, Oroke was surprised to find himself in the interview chair with his mother in the audience. His students, back in East Baltimore, sent their words of support for Mr. O and cheered when Shutterfly presented a check for $25,000 for his school.